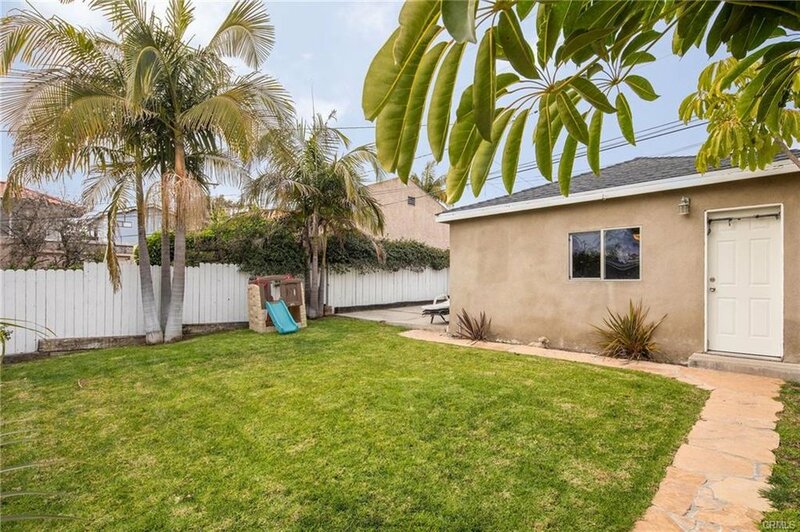 This is a one of a kind, spectacular home, located on a tree lined street in the exclusive community of the Avenues in South Redondo Beach. If you are looking for a one level home look no further. 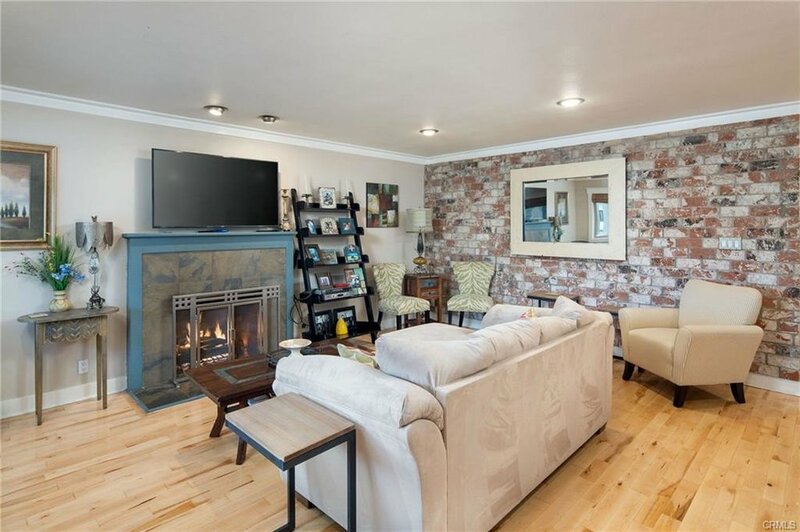 This spacious home is located on one of the highest point on Avenue C with two car garage on a street to alley lot! 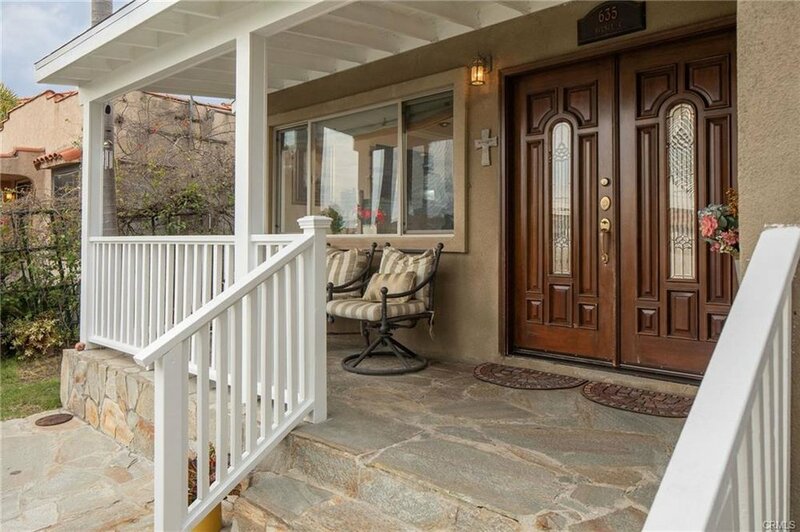 Welcoming front porch with flagstone steps and views of Palos Verdes.Open floor plan includes many upgrades throughout such as beautiful maple hardwood floors which add to the charm of this home. 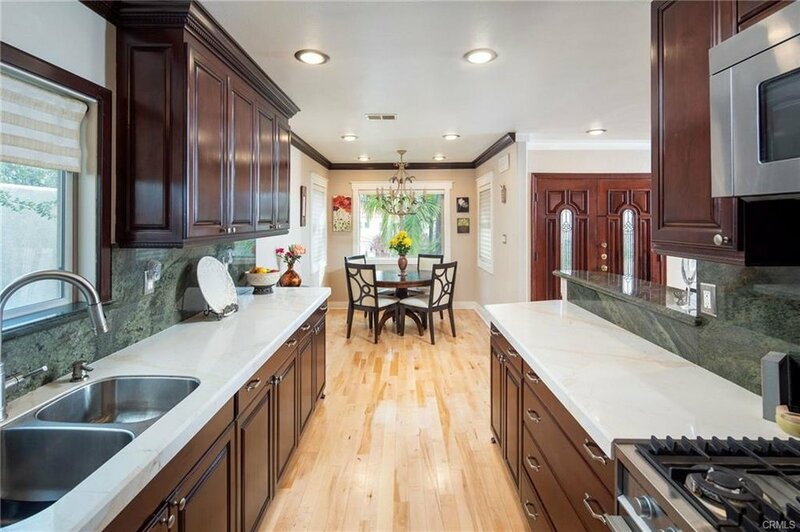 The kitchen features beautiful cherry cabinets, custom counter-tops and stainless steel appliances. Enjoy the views from the porch, living room and dining area, all windows are newer. The large living room features a wood-burning fireplace. Another great feature is the spacious master suite with an en-suite bathroom and over-sized walk-in closet which features custom cabinetry, and floor to ceiling mirror. 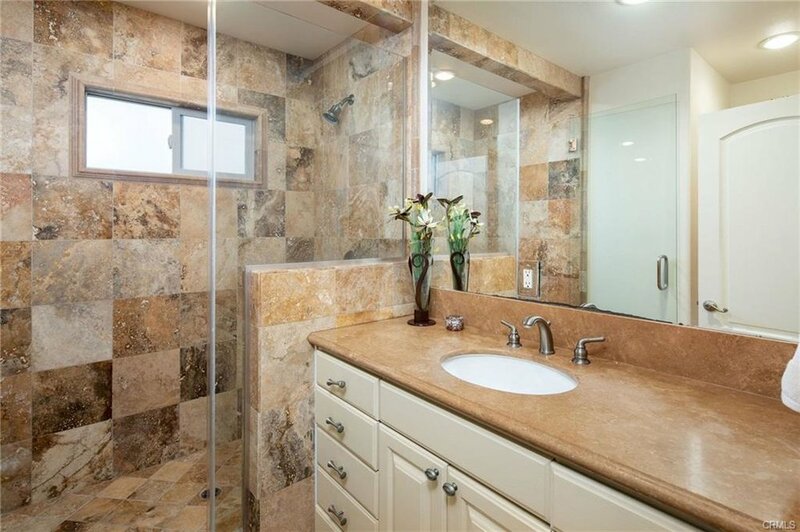 The master bathroom has stone throughout, oversized glass enclosed shower and Jacuzzi tub. The home boasts a second master with over-sized walk-in closet. An extra bonus to this one of a kind home is it large office and laundry area. 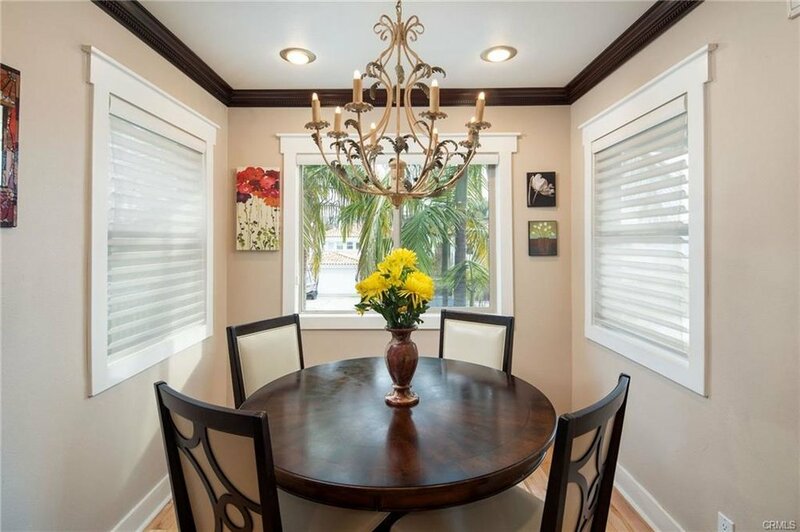 This home has recessed lighting throughout. 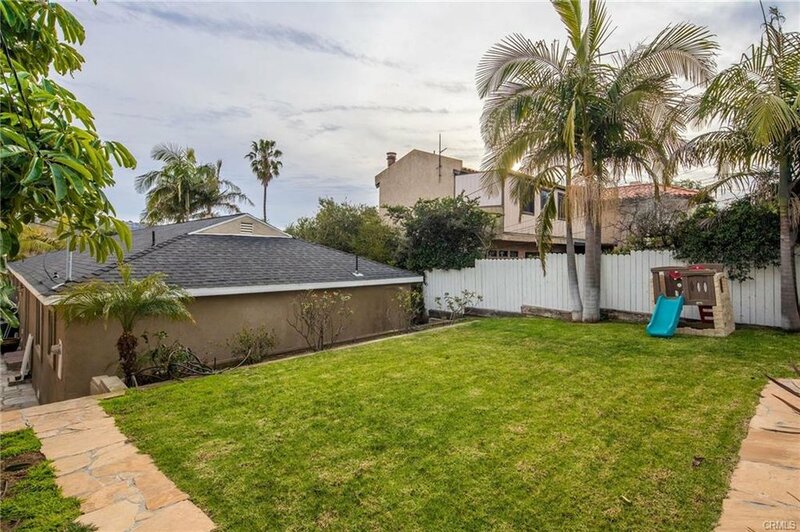 Nice size private backyard with views of Palos Verdes. 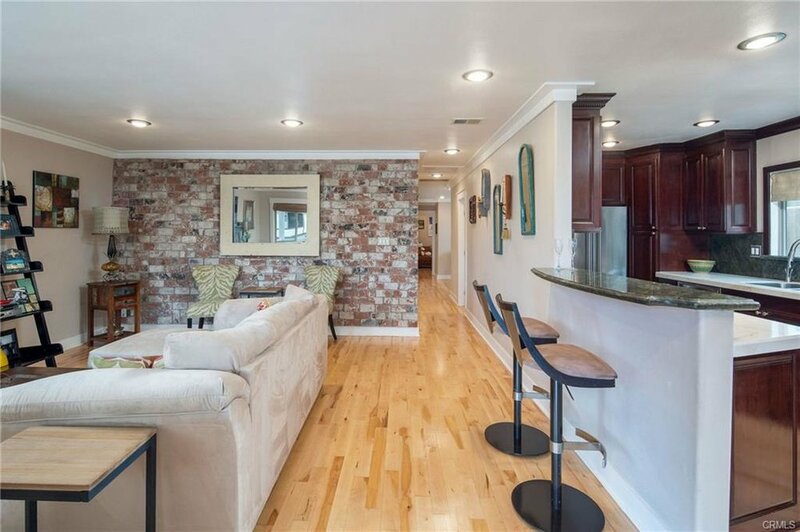 This welcoming street has a annual 4th of July party, award winning schools, walking distance to the beach and Riviera Electrical and plumbing has been upgraded. Just image if you build a second story you will have beautiful ocean views.